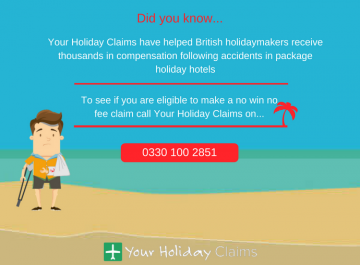 A client who suffered salmonella at the Coral Sea Splash resort, Egypt has receivedÂ compensation in the sum of £4,500 with the help of Your Holiday Claims. Mr McG booked an all-inclusive package holiday with tour operator Thomson Holidays in OctoberÂ 2012. During his stay at the Coral Sea Splash resort, Mr McG suffered severe symptoms of salmonella food poisoning that was later confirmed by a medical professional who prescribed a course ofÂ treatment to help aid his recovery. 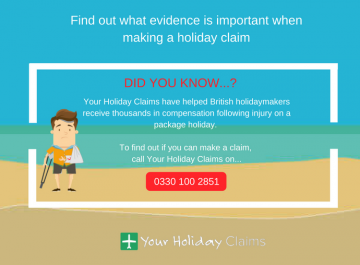 You can read more on how we help holidaymakers make claims for salmonella on holiday here. 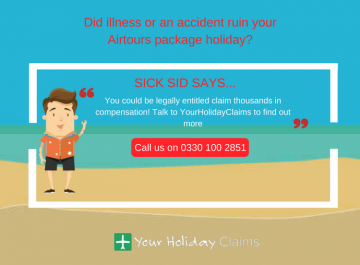 Unfortunately the symptoms persisted during the course of his holiday and on his return to the UK,Â he later decided to seek legal advice to claim holiday compensation. Mr McG contacted us for legal advice and help to pursue a claim for the holiday illness and financialÂ loss he suffered during his holiday and instructed Anne Thomson to deal with his case. 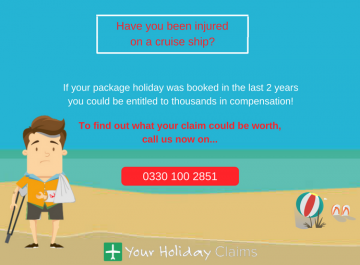 Anne has a wealth of experience in travel law and has successfully handled millions of poundsÂ worth of compensation for holidaymakers who have suffered illness in a package holiday to receiveÂ compensation. 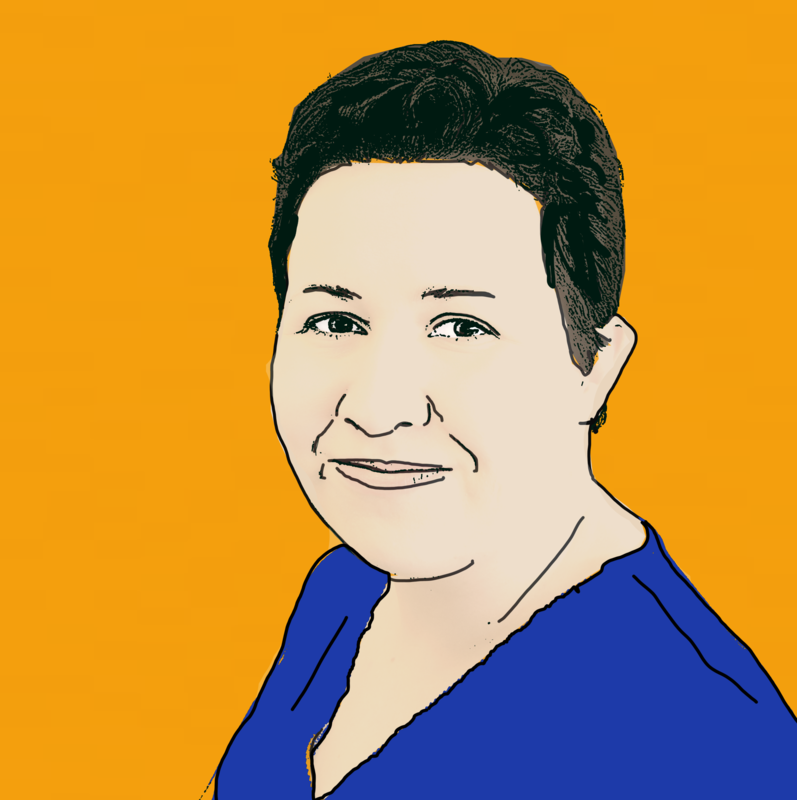 Anne helped Mr McG to build a strong case and obtain medical documentation and supportiveÂ evidence that helped to prove First Choice were liable in this matter. 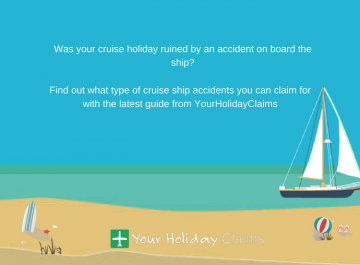 First Choice admitted liability in this matter and further to various negotiations between bothÂ parties, Mr McG received compensation in the sum of £4,500.00 without any deductions. 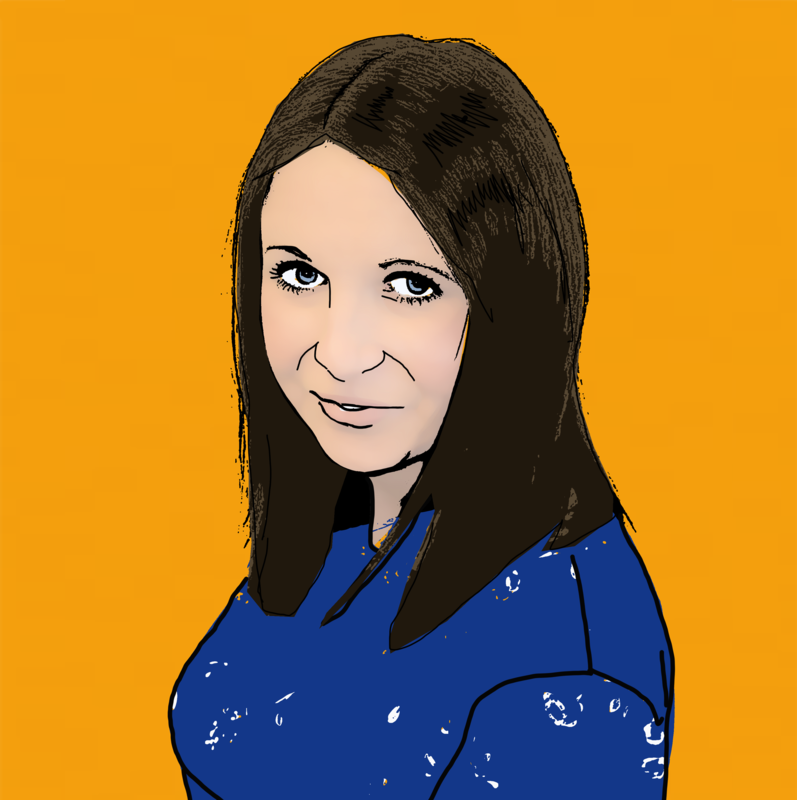 Anne commented: âI am extremely pleased my client has made a full recovery and we are both veryÂ happy with the outcome of the case. 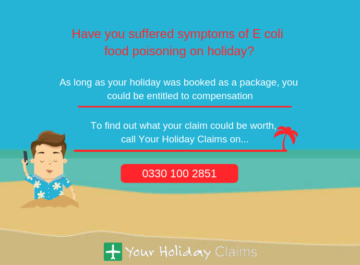 âUnfortunately food poisoning can be very common in all-inclusive package holidays and I wouldÂ urge anyone who has symptoms of suspected food poisoning to seek medical attention straightÂ away. 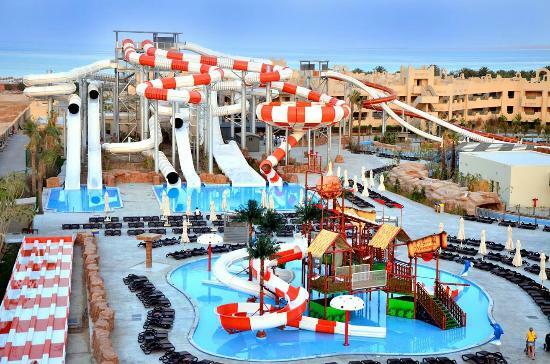 Have you suffered salmonella at the Coral Sea Splash Resort? 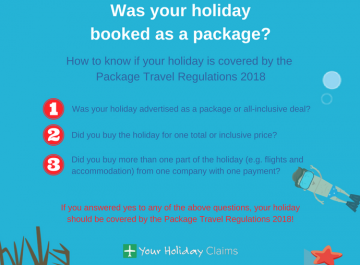 If you have suffered a holiday illness in a package holiday, or been involved in a holiday accident in aÂ package holiday that was no your fault, you may be eligible to compensation. 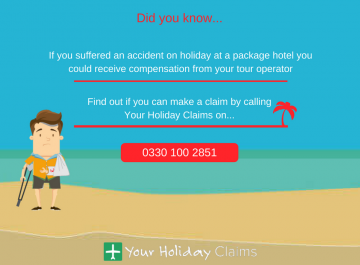 Your Holiday Claims have over 25 years experience successfully handling millions of pounds worthÂ of compensation claims for holidaymakers across the UK. 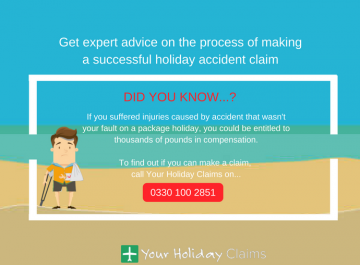 To speak directly to a holiday claims expert, call us now on 0330 100 2851. 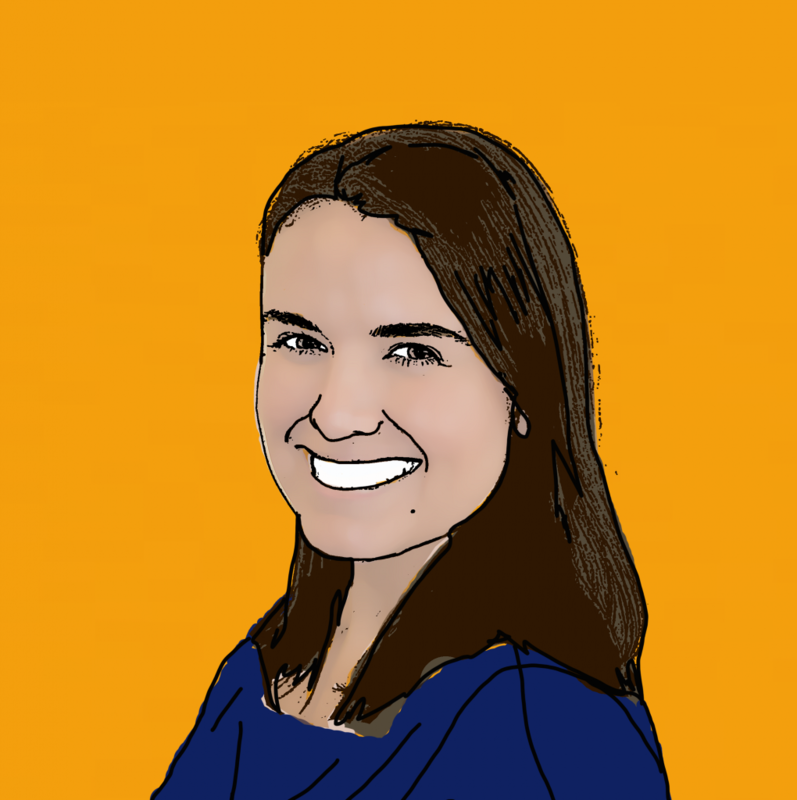 Or, simply complete the online contact form to arrange a quick call-back.